Although Turkish hamsters are a popular breed, they are rarely kept as a pet and the reason is because it is very aggressive in nature. 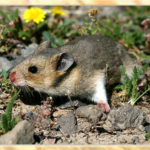 This species of hamsters is native to Armenia and Turkey. There has been a steady decline in the population of Turkish hamster and are primarily used for experiments in the laboratories. Like other breeds of hamsters, they are solitary animals, nocturnal in nature. and are known to be very much aggressive. The hamsters are colored tan, dark and sometimes sandy brown. They are usually very adaptable in nature and can live in scrublands, desert steppes, sand dunes, farm lands. While in wild, the place where they reside is usually devoid of any vegetation apart from grasses. Turkish Hamsters in the wild can burrow deep in the ground. Complex burrows having several tunnels are used to store food or for nesting purposes. A Turkish female hamster attains sexual maturity when it 8 weeks of age, while a male hamster takes longer time and attains maturity when they are 6 months old. During the breeding period, the hamsters deliver two to four litters of young annually. Turkish hamsters are known to be restless in nature, therefore pet owners do not display their eagerness to domesticate these rodents. However, some of these creatures are used in the laboratories. 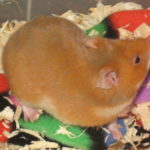 Moreover, in case one wishes to pet these hamsters, wooden or glass cages are required with hay bedding. Also, it is important to ensure that the cages should not have wooden shavings or sawdust in them as that can be detrimental to the health of the hamsters. While in captivity, it is important to ensure that the hamsters get a balanced diet to stay fit and agile. With respect to the Turkish hamster, it is important to say that the hamster species is very active. Toys like wheels should be made available to these creatures while in a state of confinement. What does Turkish Hamster eat? These hamsters survive on herbs and grains. They occasionally eat insects, leaves, and roots. They also prefer to store food items in burrows. Within the natural habitat, Turkish hamsters are majorly found near the farmlands and hence they prefer to eat crops. 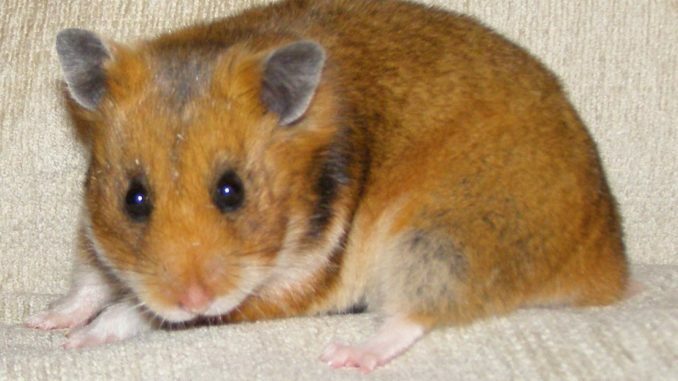 Almost all hamsters are prone to diseases and ailments and in this regards the Turkish hamster is no exception. However, because of their aggressive behavior, they are not fit for domestication purposes. 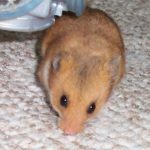 If the hamster confronts with any ailments or diseases then the hamster lover needs to take adequate precautions in this regard. Are Turkish Hamsters nice? They are aggressive creatures and hence rarely used as pets.